The 36-year-old is set to retire from professional football at the end of this season. The goalkeeping legend is considering his next move after ending his professional career. 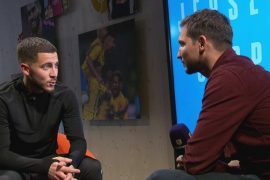 His current club Arsenal want to keep him with them beyond this season in a coaching capacity, though he is also said to be a target of former club Chelsea. He sees a future in coaching for himself and has already reportedly started working on his coaching badges in preparation for life after the game. Cech is widely regarded as being one of the best Premier League goalkeepers during the modern generation and there is no doubt that he will have a lot to offer the game off the pitch. He has been on the books of Arsenal since 2015 and has since gone on to make 110 Premier League appearances for the club. For the vast majority of his time at the Emirates, Cech was first-choice keeper of the Gunners. However, he has been demoted to second choice this season following the arrival of German Bernd Leno. A return to Stamford Bridge could be tempting for the former Czech Republic first-choice keeper as well. He is best remembered by most football fans for being the first-choice keeper for the Blues between 2004-2014. 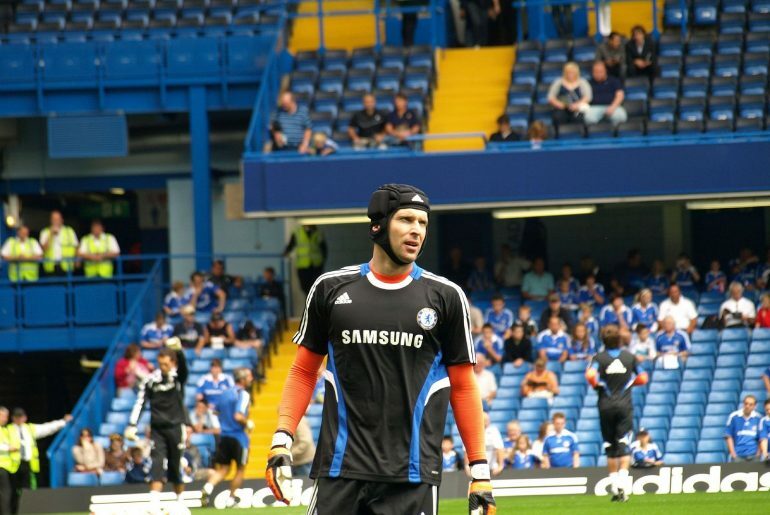 During his time at the West London club, Cech won four Premier League titles, four FA Cups, three League Cups, one Champions League and one Europa League. He was arguably the best player during Chelsea’s 2012 Champions League final victory over Bayern Munich. Internationally, Cech went on to play 124 times for the Czech Republic between 2002-2016. He represented his country during the European Championships in 2004, 2008, 2012 and 2016 as well as during the World Cup in 2006. 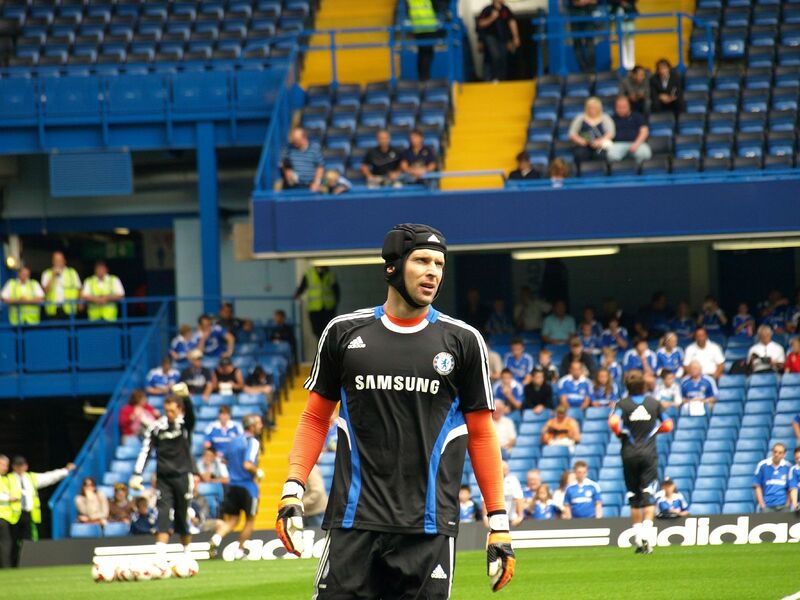 Cech has also won the Premier League Golden Gloves award four different times.